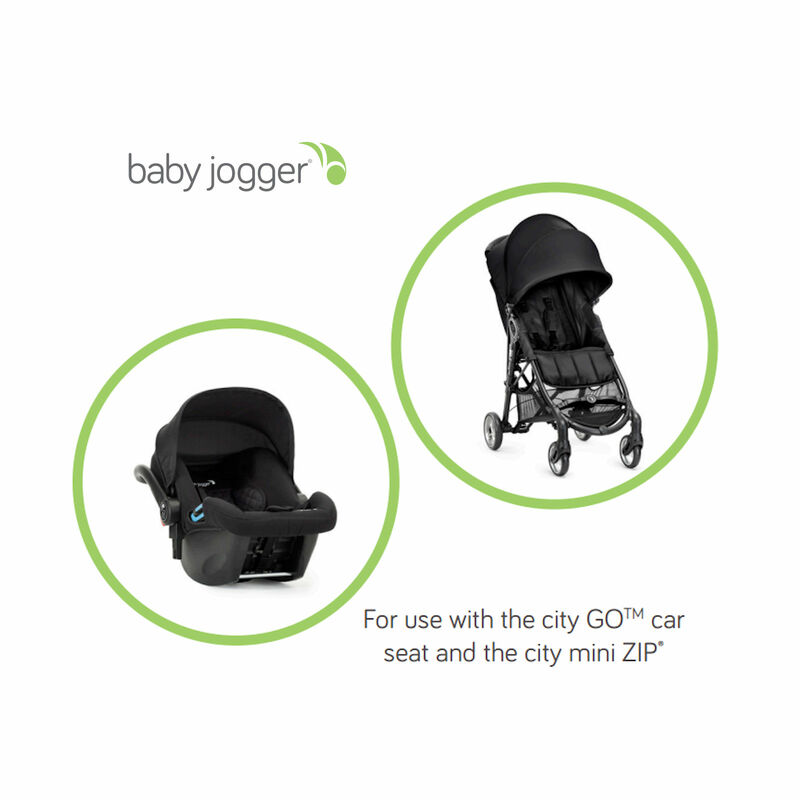 The Car Seat adaptor for the Baby Jogger City Mini Zip allows you to use your City GO™ Car Seat with your City Mini Zip stroller, transforming it into a travel system in a few simple steps and no tools needed. 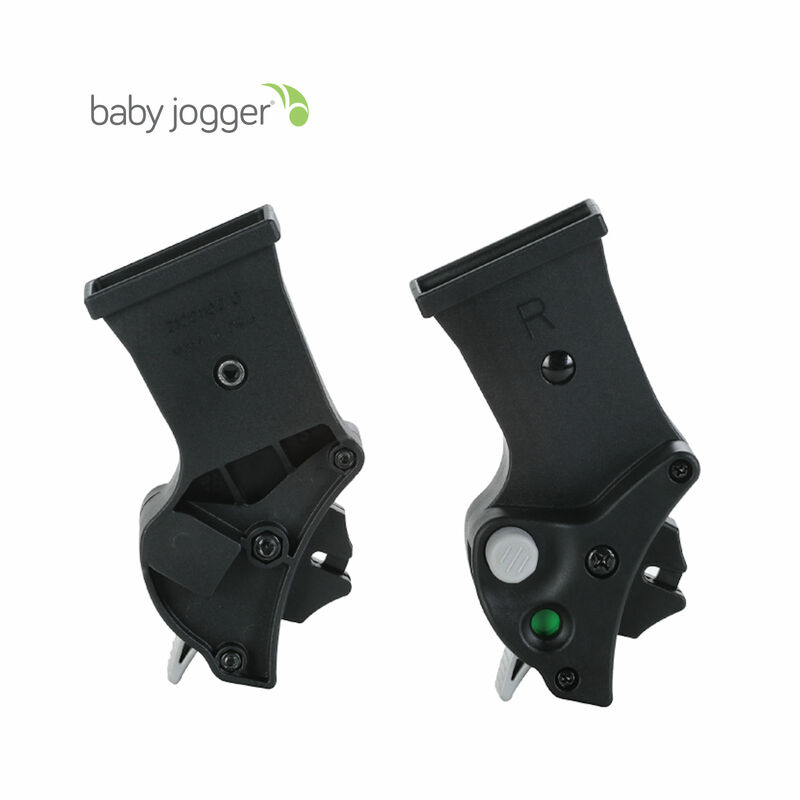 Converts pushchair into Travel system with these adapters. Designed for pushchair to be able to fold with adapters attached.